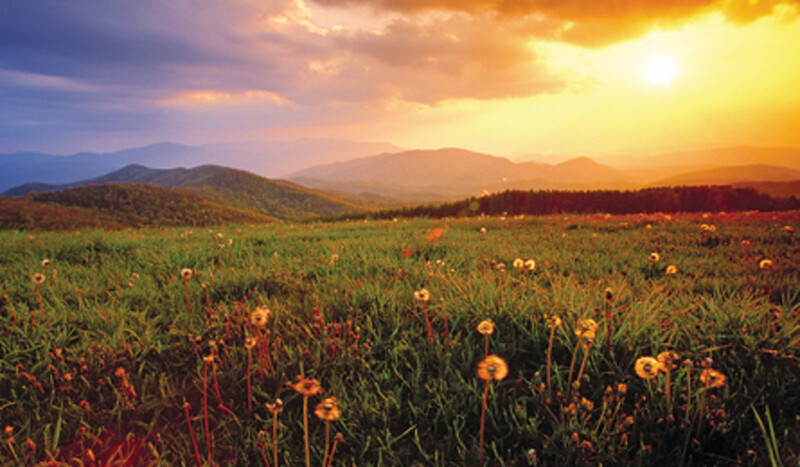 Max Patch is one of the most beloved spots on the Appalachian Trail. Outdoor Pursuits will be weekend road-tripping to North Carolina to camp, and be inspired by nature to explore our creativity. This moderate/difficult trip includes hiking up to the top of Max Patch and engaging in creative activities, such as photography, drawing, writing/journaling, etc.